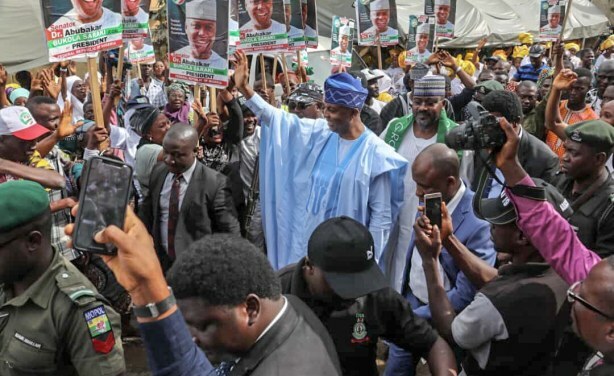 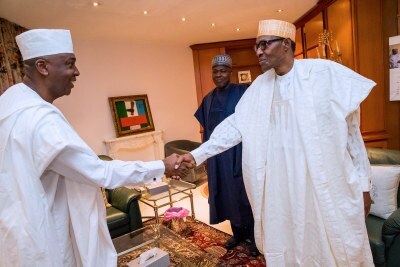 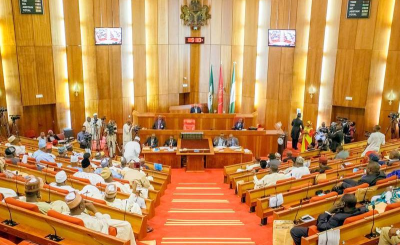 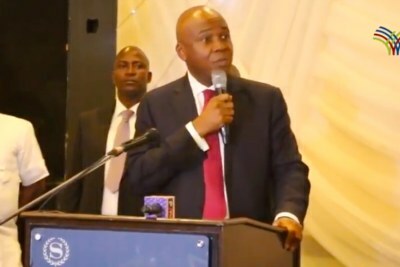 The All Progressives Congress has mocked Senate President Bukola Saraki over his loss at the presidential primaries of the Peoples Democratic Party. 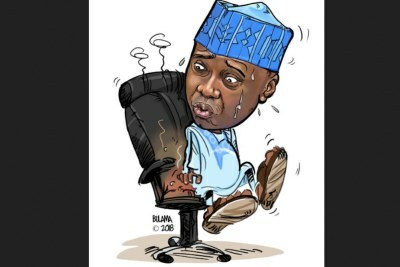 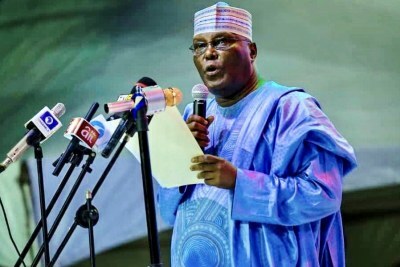 Saraki contested the party's presidential ticket but came third with 317 votes, behind Aminu Tambuwal with 693 votes and Atiku Abubakar's 1532 votes. 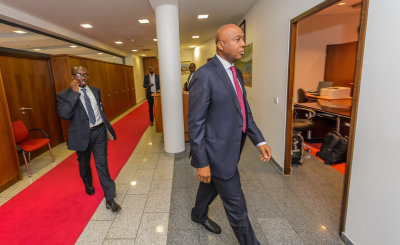 The ruling party has also resumed calls for Saraki to resign as senate president.